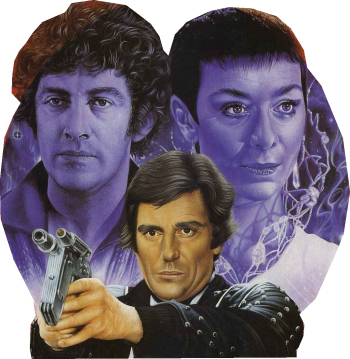 Blake’s 7 is a British science fiction television series produced by the BBC for broadcast by BBC1, four 13-episode series being broadcast between 1978 and 1981. 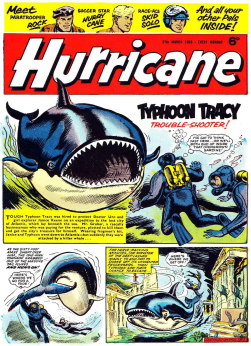 It was created by Terry Nation, who also created the Daleks for the television series Doctor Who. 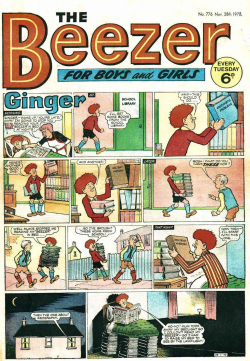 The script editor was Chris Boucher. 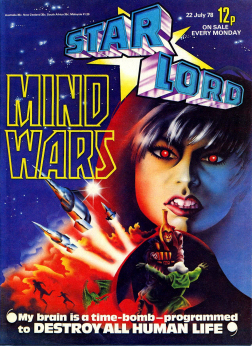 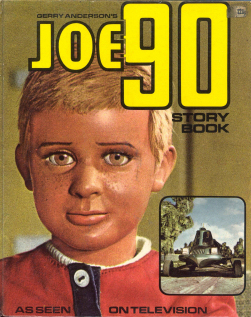 The main character was, at least initially, Roj Blake, played by Gareth Thomas. 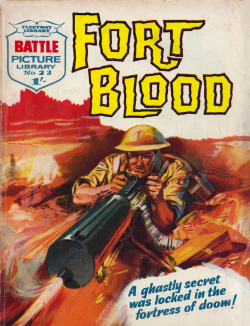 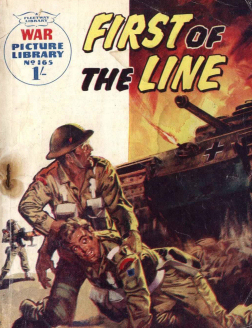 The series was inspired by various fictional media including Robin Hood, Star Trek, Passage to Marseille, The Dirty Dozen, Brave New World, classic Western stories as well as real-world political conflicts in South America and Israel. 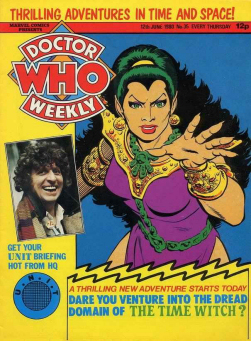 World Distributors produced Blake’s 7 Annuals for 1979, 1980 and 1981. 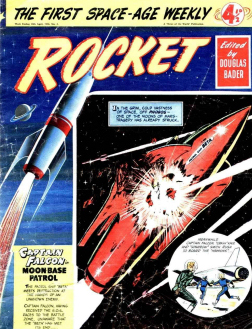 These featured stories, games, artwork and articles about space. 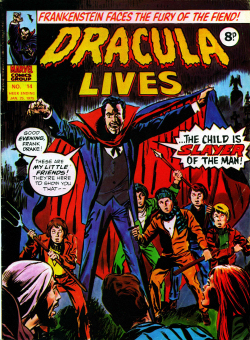 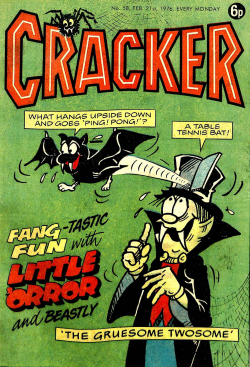 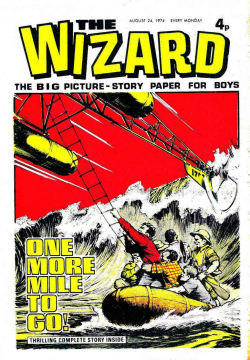 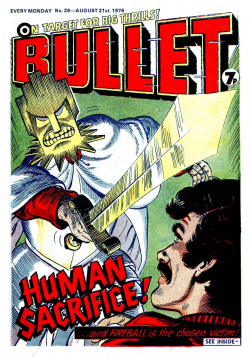 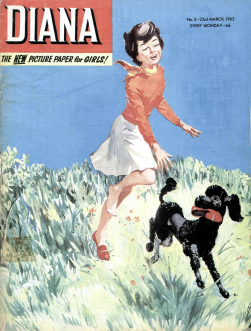 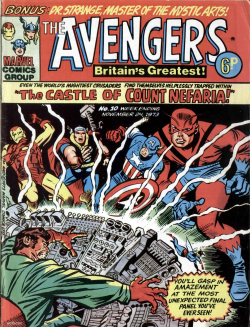 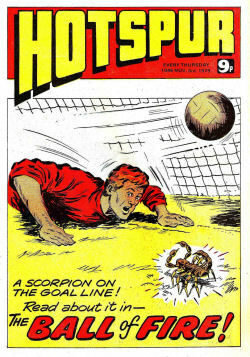 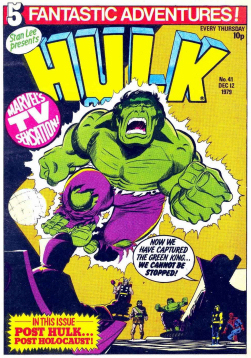 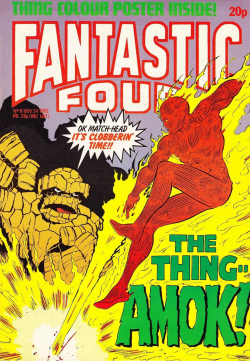 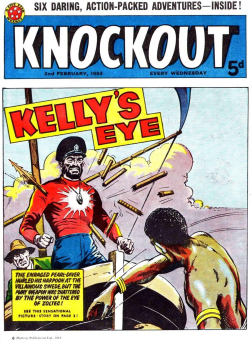 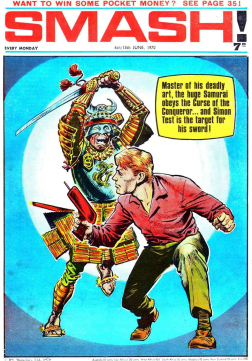 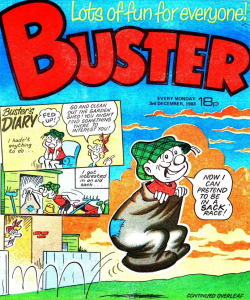 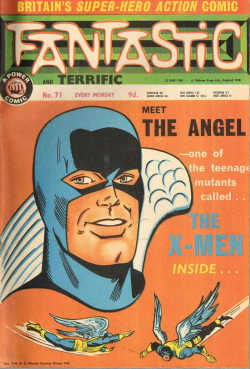 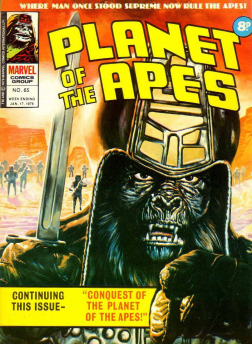 During October 1981 Marvel UK began publishing the monthly Blake’s 7 magazine, which included a comic strip by Ian Kennedy as well as text stories, features and photographs. 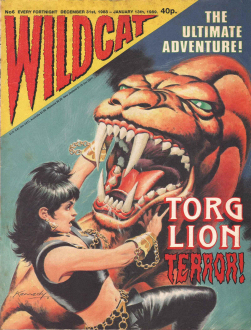 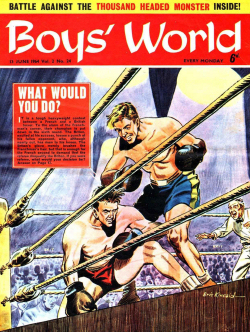 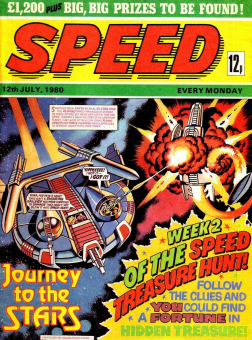 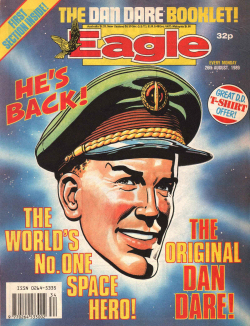 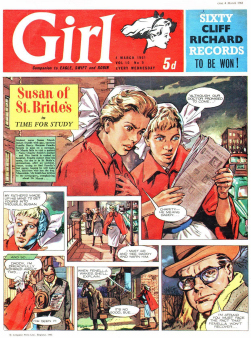 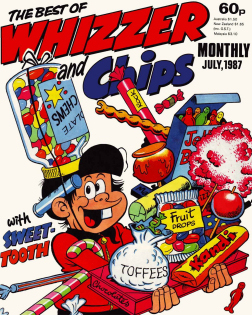 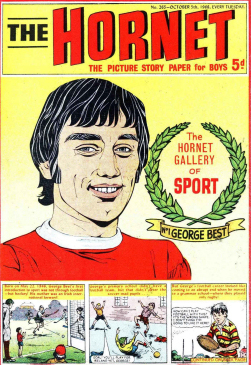 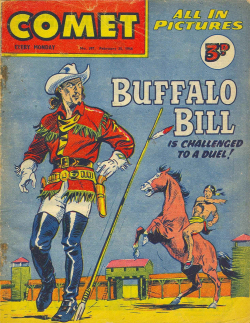 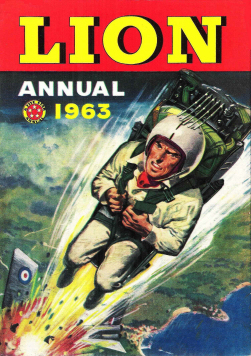 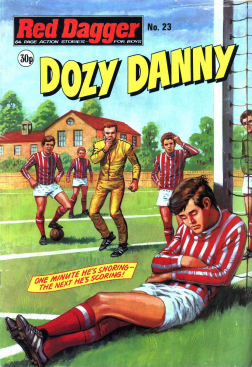 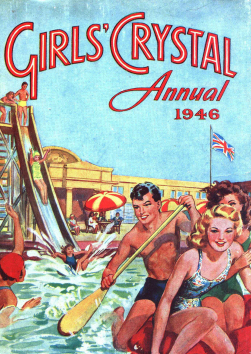 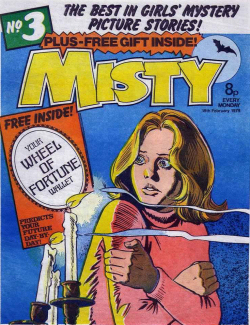 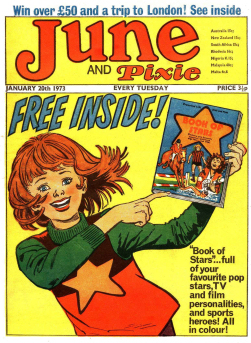 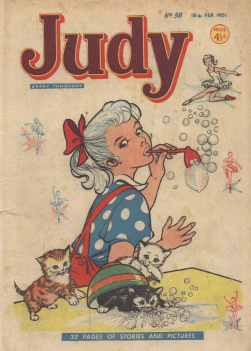 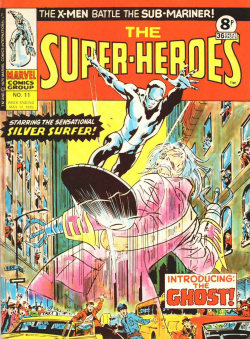 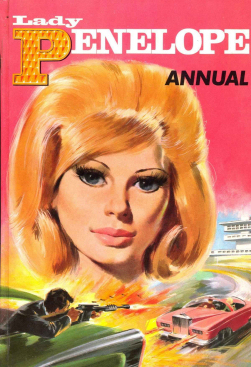 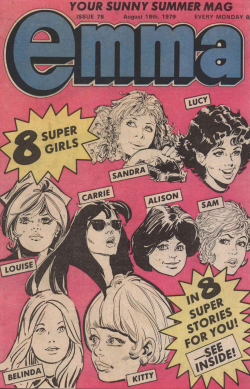 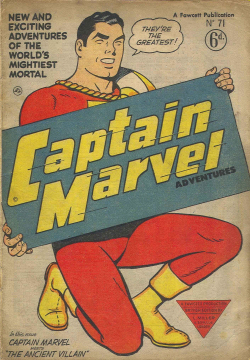 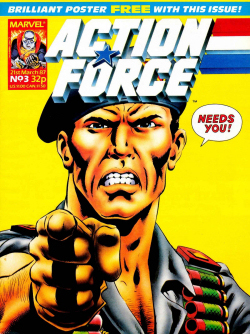 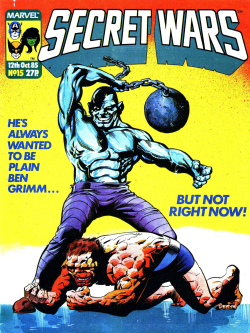 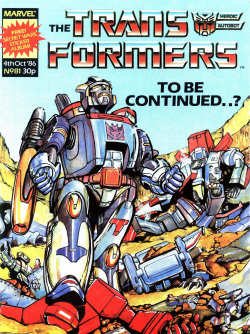 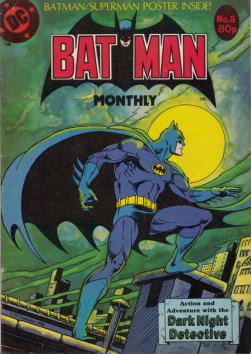 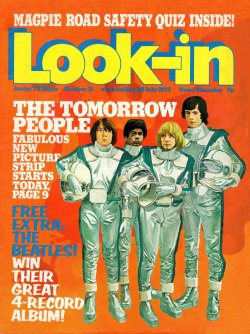 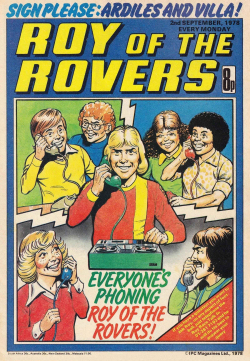 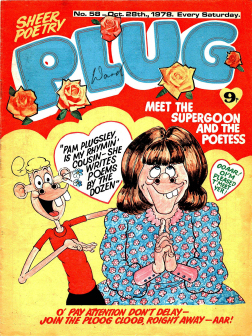 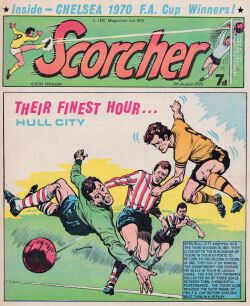 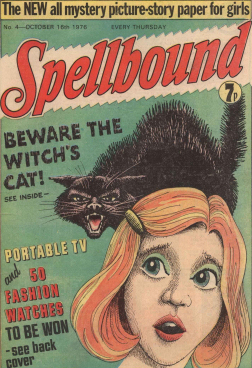 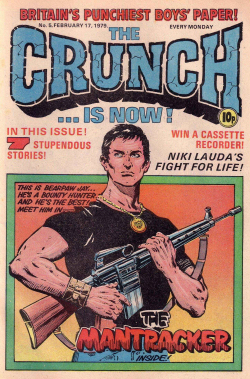 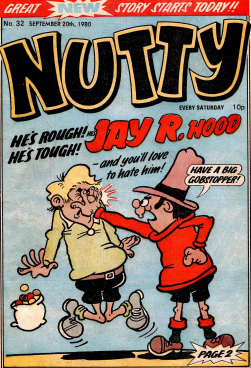 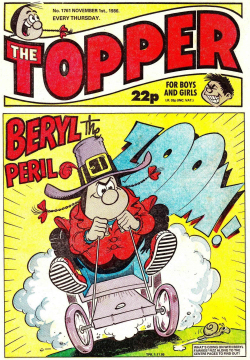 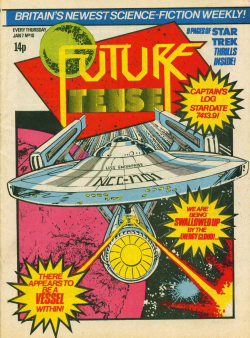 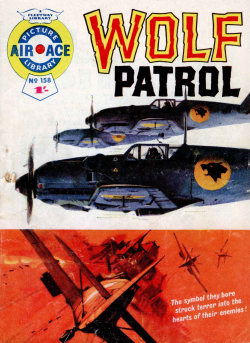 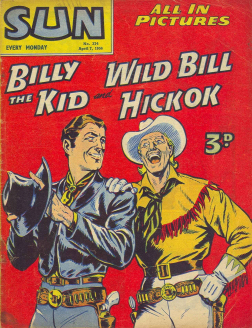 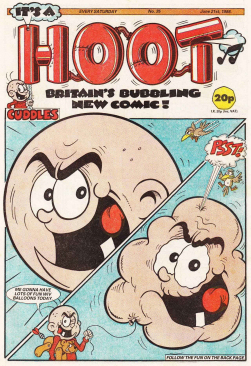 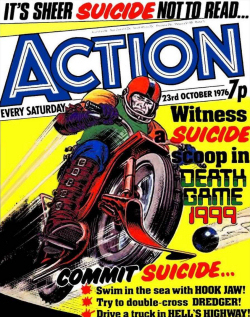 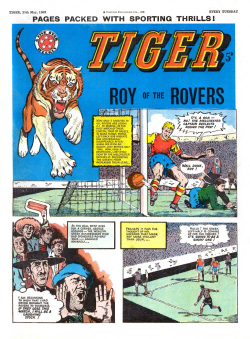 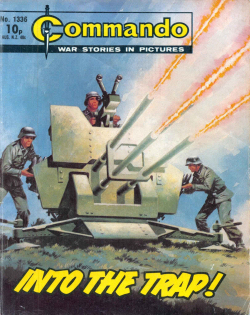 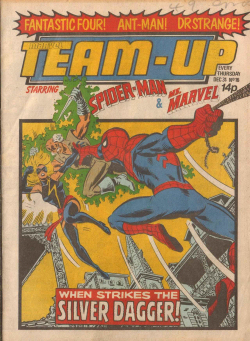 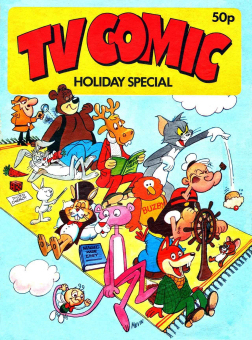 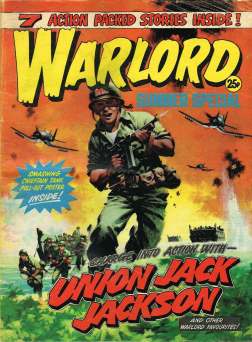 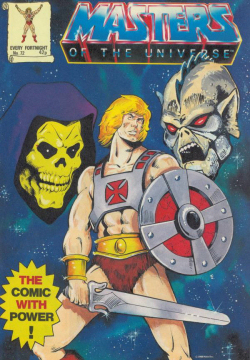 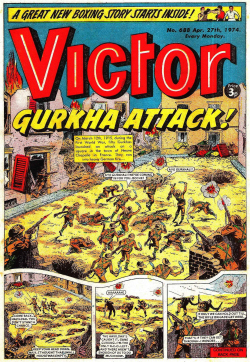 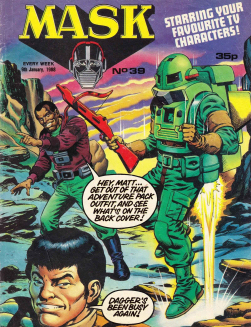 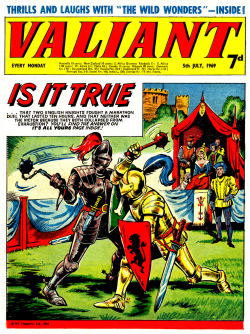 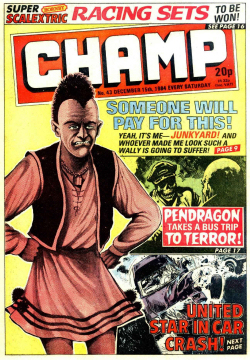 Twenty-five issues including two ‘specials’ were published, until the magazine closed during August 1983. 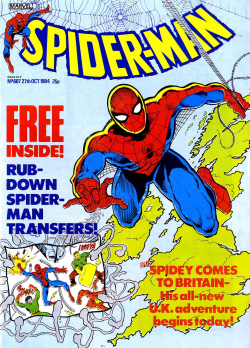 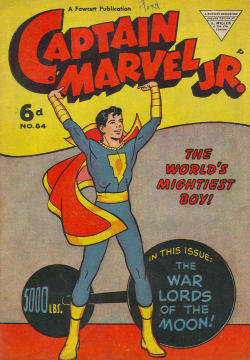 Marvel produced two ‘special’ magazines during 1994 and 1995, with much of the content written by television historian Andrew Pixley and about how the series was made. 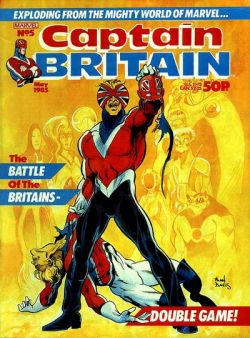 Seven issues of Blake’s 7 Poster Magazine were published between December 1994 and May 1995. 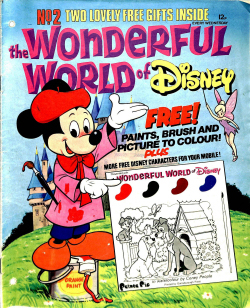 Thanks, i will add them later this week. 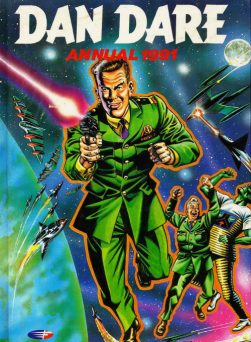 The Annual 1981 is only available for his owner it says.